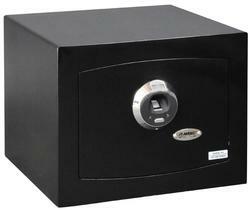 AMSEC began in the late 1940's in a small building in Paramount, California, where founder Glenn Hall set up shop with little more than a welder, a lathe, and a desire to build strong safes. 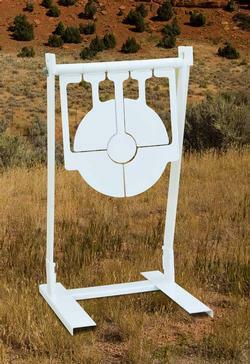 Later, AMSEC pioneered the production of round door vaults, which served as the industry standard for decades. 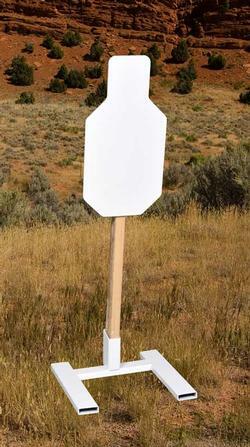 While offering excellent security, they were very expensive to manufacture. 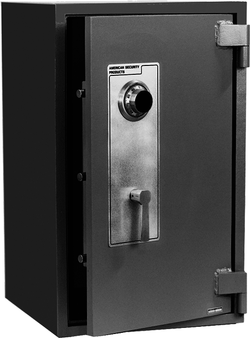 As the demand for safes continued to grow in the 1960's, AMSEC developed new door construction that would be more cost effective. Rather than the round doors with complex machine work, square doors were cut from plates of steel. This significant design change required innovative boltwork and locking mechanisms to ensure the same high level of security. 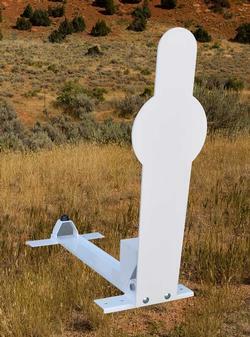 AMSEC's development of protection equipment was primarily driven by the need to find materials and techniques to withstand the expertise of the modern day burglar. 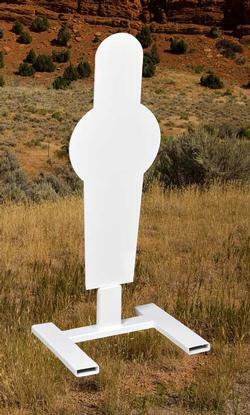 To combat these techniques, in 1994 AMSEC developed safes utilizing a composite construction. 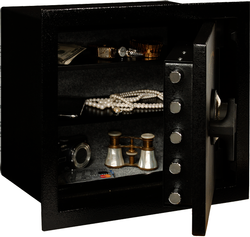 These safes combine hard plate steel and high strength concrete to offer greater protection against attack by a wide variety of burglary tools. 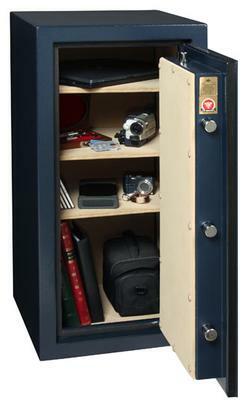 AMSEC was the first domestic company to obtain Underwriters Laboratories' coveted TL15 and TL30 Burglary rating on a high security composite safe. 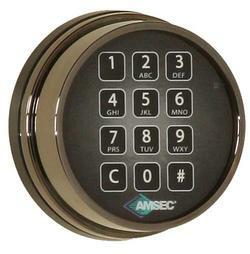 AMSEC continues to be the most innovative company in the burglar and fire resistant safe market. 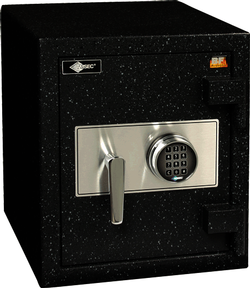 We offer the industry's most extensive product line of UL Listed fire resistant safes, fire resistant data safes, B and C-rated safes, high security and burglary safes. We pride ourselves on our ability to solve the physical security challenges and develop practical solutions for our customers.